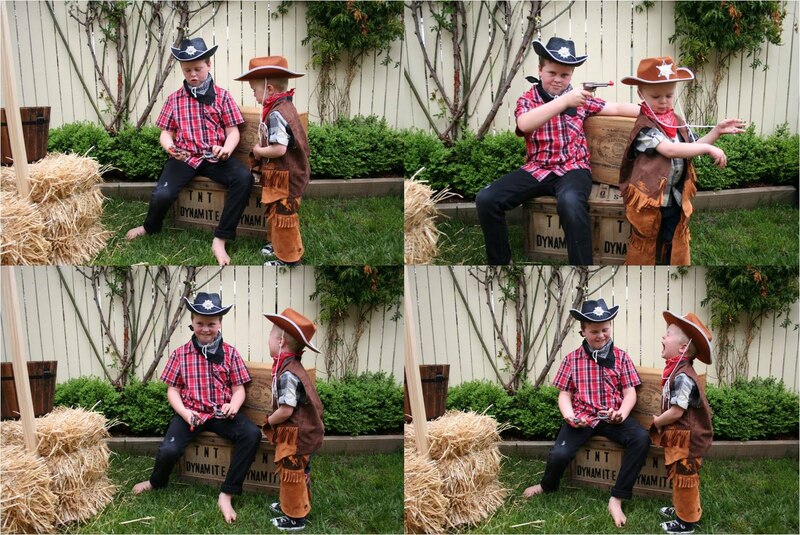 Yee - Haw! My little baby has turned 3. He had the most amazing day celebrating in true cowboy style. 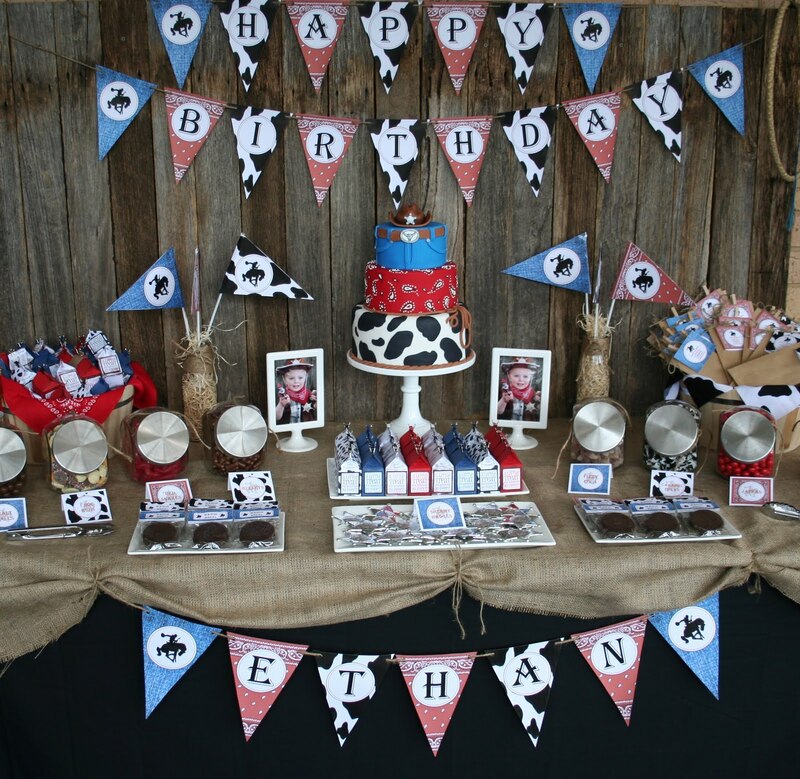 I had so much fun planning and creating for Ethan's Birthday this year. 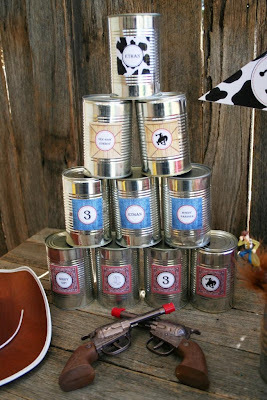 I made most of the props and stationery for his party. 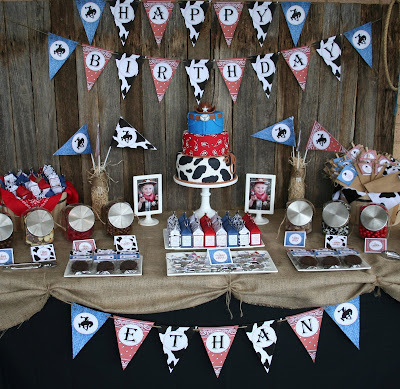 All of the Invitations, Bunting, Table Signage, Treat Bag Tags, the Little Flags, Packaging Tags, the handmade chocolates on sticks, the Directional Sign and the cute little Milk Carton Treats to match the Candy Buffet. These are my favourite. I painted the TNT Dynamite Expolosives Box (the box was a great find at Revolve). But the thing I am most proud of is the Lemonade stand that I built with the help of my Hubby. He has now claimed it for a Bar now that the party has finished. I forgot to mention that I also made the cake. The children were kept entertained with a game of Pass the Parcel, a Jumping Castle and the Tin Can Toss Game. 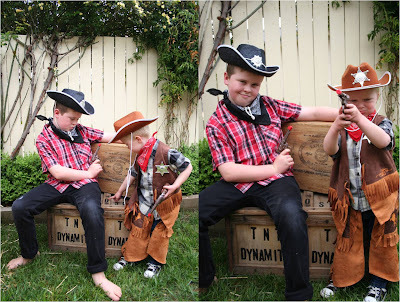 We had a BBQ Hoe Down Lunch and those guests that didn't dress up could choose from the Cowboy Hats and Scarfs to help them get into cowboy character. Blog Update: I am very excited that Ethan's Cowboy Party was honoured with an Amy Atlas Moment. 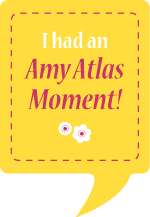 Check out the amazingly talented Amy Atlas' party blog here http://blog.amyatlas.com/ . WONDERFUL party to be proud of ! Love the cake and the outside garden is totally transformed. Amazing....and well done, Mom ! Thanks yummy mummy. Creative I may be, but computer savvy not so much. My husband has now fixed it for me. I think! Such great ideas! 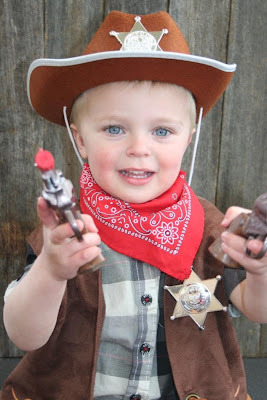 I am trying to get to planning my son's 3rd birthday party and he loves COWBOYS! I guess I need to get started now. Thanks for the ideas! Wow! Was actually looking at your Superhero party and started looking at all of the parties. So much work, but such a brilliant result. 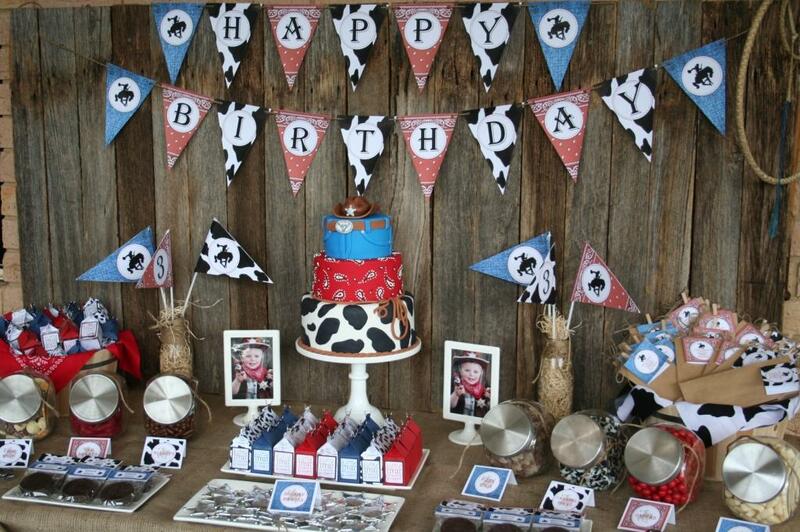 This cake is so gorgeous, especially the little cowboy hat on top. Well done!